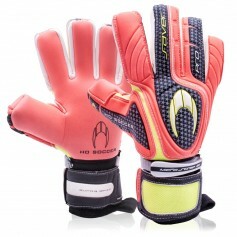 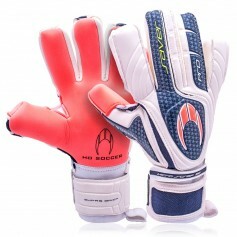 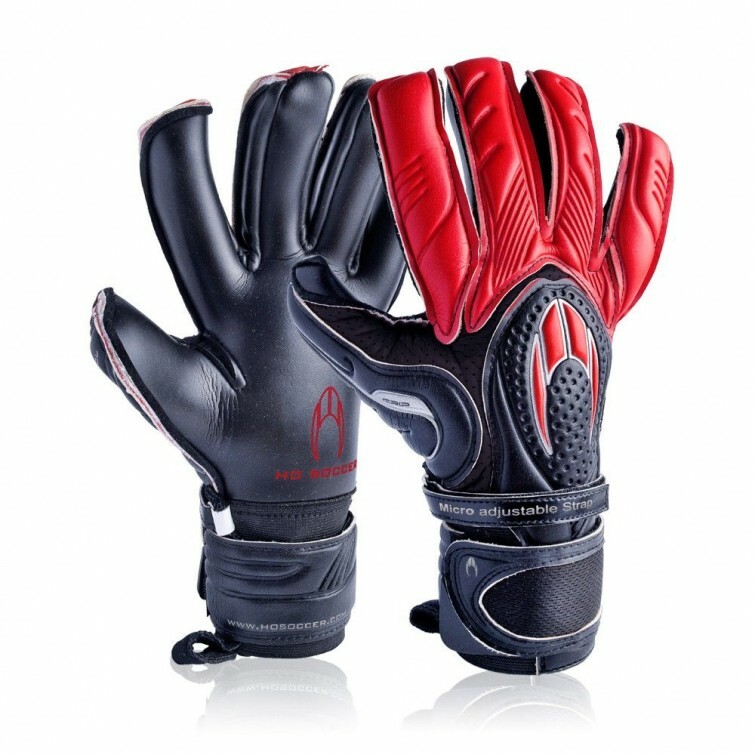 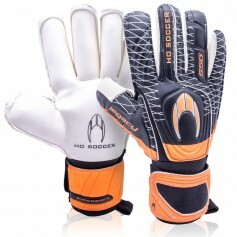 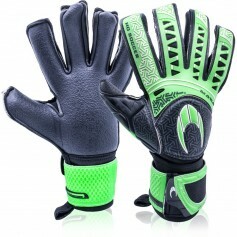 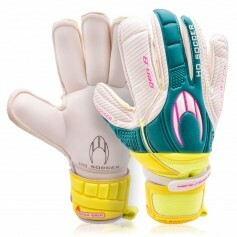 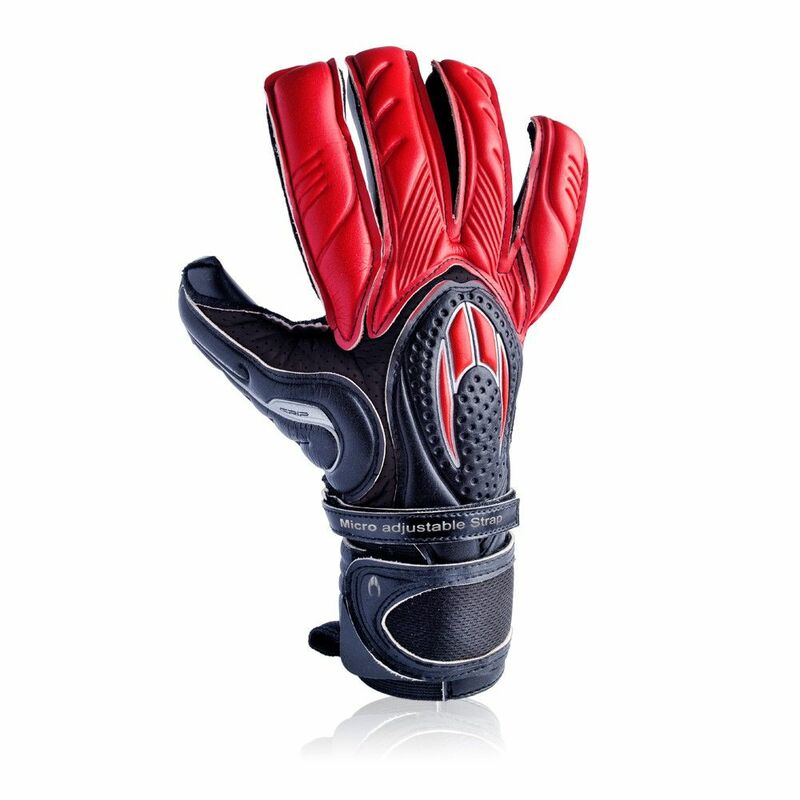 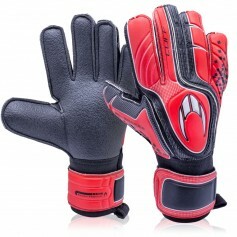 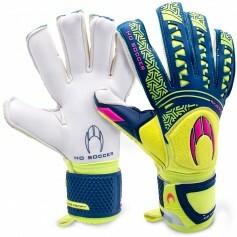 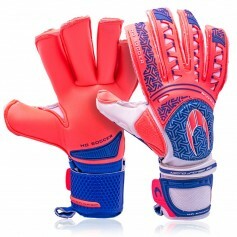 Goalkeeper glove Ghotta Red Viper of the next Collection 2015/2016 of HO SOCCER. 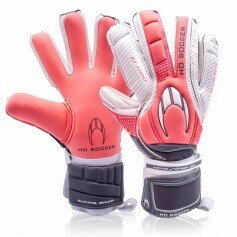 New model with a special hybrid cut Ghotta Roll Negative and palm LIME AQUACONTROL GRIP. 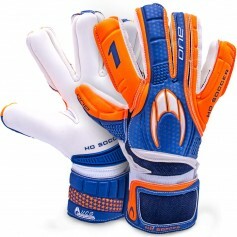 PALM: 4 mm. 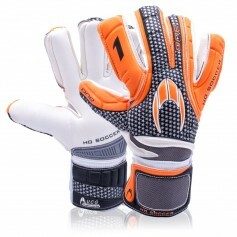 of BLACK AQUACONTROL GRIP latex + 3 mm. 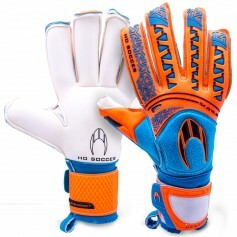 of foam. 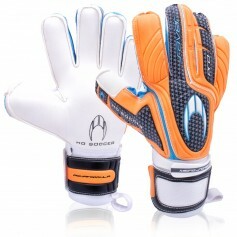 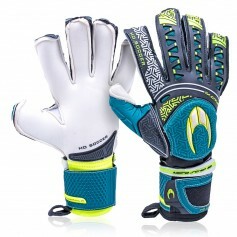 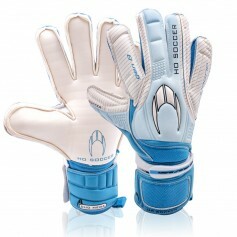 PALM STYLE/CUT: Special Exclusive cut, Ghotta Roll - Negative. 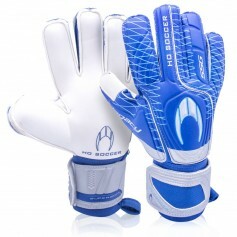 BODY: The new exclusive DS SKIN design which provides a stronger, lighter and more flexible body. 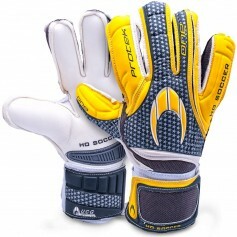 BACKHAND: 5 mm. 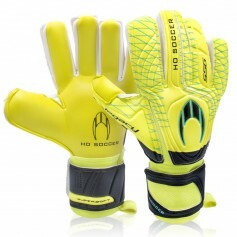 of embossed latex + 3 mm. 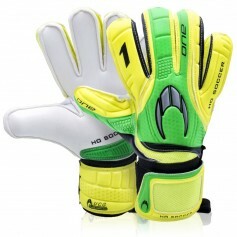 of foam. WRIST CLOSURE: Elastic wristband 9 cm. 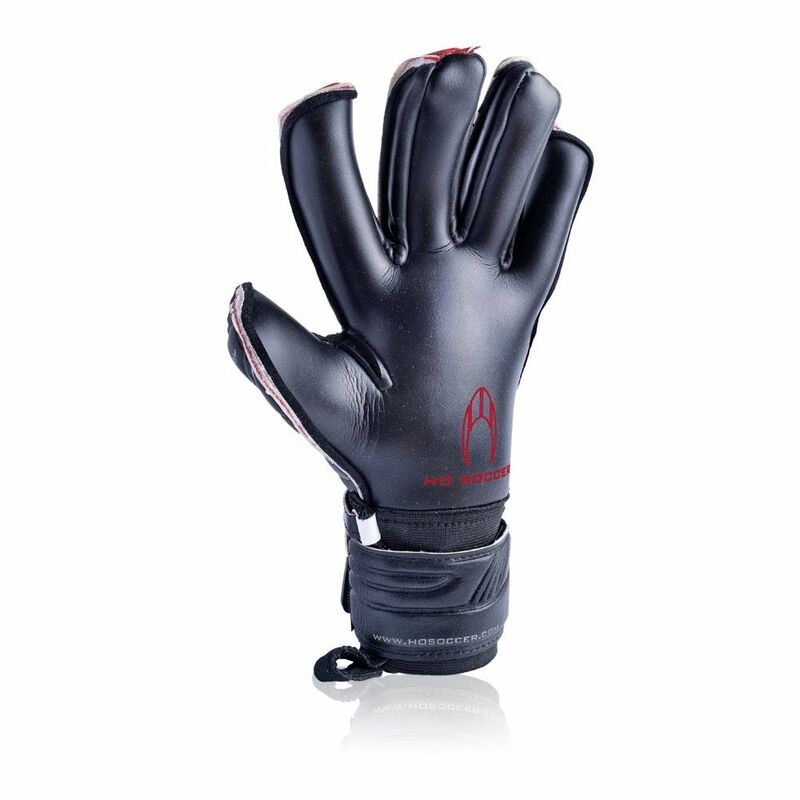 wide with 3 fastenings combined with the exclusive. 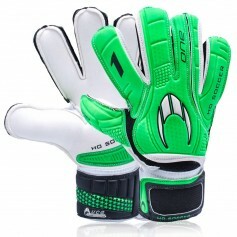 SIZES: 7 to 11 including half sizes.